Nice mock up idea here. Last year the away was available in that colour and there was a retro version. Don't know what stopped them from committing to it. Although if we're revisiting old designs with shades of blue I'll take the yellow/navy version first. I grabbed a Becker kit (yellow) off some knockoff site. Based off pics I've seen the quality doesn't look all that bad. Let's see how long it takes to deliver . Wife just ordered 2 of these for the boys Xmas - £25 not bad. Kit came in last week. For $14 total I am loving it. I'll try snap a pic and post later tonight. Oooh...that's nice. Could I also consider that formal wear since it's all black? Anyone with this season’s kit seeing logos and details damaged already? No issues with the green GK. PL patches starting to come off on the grey kit. Ordered from the offal. 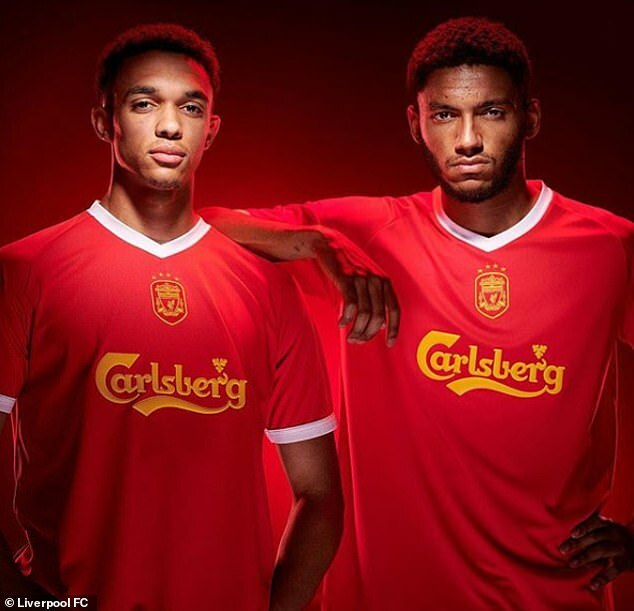 LFC and kit/sponsor logos too? Nope just the PL patches so far. 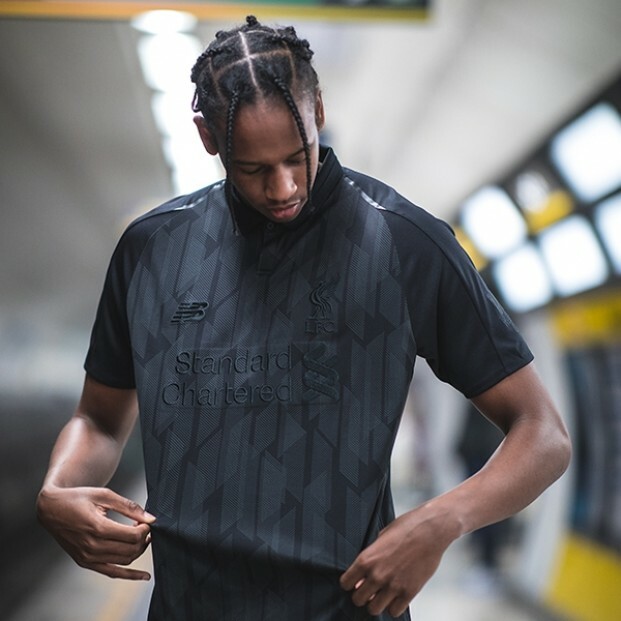 LFC & NB are stitched apart from some of the training kit. Saw an interesting rumor on Twitter that Nike has made an offer to sponsor us next year for 50-60m. Adidas won’t match so far, current NB deal is worth 28m I believe. Interesting if true. If I was cool I'd be having one of these. My 17yr just ordered himself one JD. I’ve already bought him the 2001 kit and a bunch of training stuff as part Xmas so additional £150 (I’ve two lads) was too rich for Santa’s blood!